The Cabinet has agreed this week to establish a scoping inquiry into the issues which have recently come to light in relation to the CervicalCheck Screening Programme. 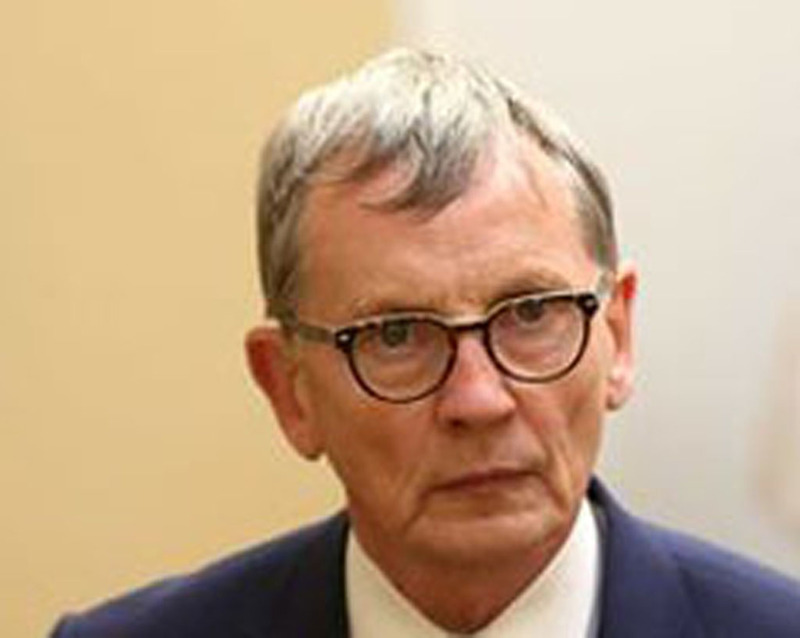 Dr Gabriel Scally has been appointed to carry out the inquiry and report back to the Minister for Health by the end of next month setting out his findings. Dr Scally has also asked an international expert in women’s health, Dr Karin Denton, consultant in cellular pathology, North Bristol NHS Trust and previously regional head of screening quality assurance, Public Health England, to provide assistance in undertaking this review. Minister for Health Simon Harris said, “I gave a commitment that some good would come from this situation and today Cabinet has agreed to establish a scoping inquiry into the issues which have recently come to light in relation to the CervicalCheck Screening Programme. We need to examine the facts and get answers quickly for Irish women, while also identifying issues that may merit a further full statutory investigation. Dr Gabriel Scally has widespread experience in undertaking reviews of this type. He had a distinguished career as a senior public health doctor and advisor with the UK Department of Health, as well as the NHS, and is currently president of the Epidemiology and Public Health section of the Royal Society of Medicine, and a Professor of Public Health at both the University of the West of England and the University of Bristol. The Cabinet has agreed to establish a scoping inquiry into the issues which have recently come to light in relation to the CervicalCheck Screening Programme.